BEARD OIL, BRUSHES, FACE SCRUB, SHAVING OIL or something else. Whether you are looking for something for your own facial hair, the newly made tattoo or the perfect gift, you’ll find our products here. 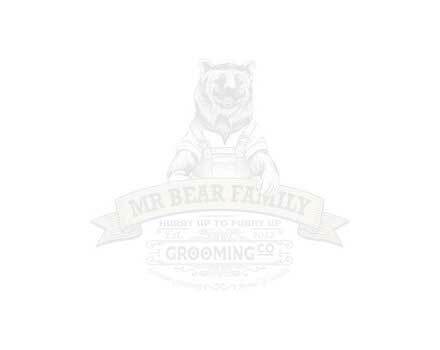 Mr Bear Family offers that everyday luxury feeling at affordable prices without compromising with the quality. Come visit our Barbershop in downtown Gothenburg! Stop by and grab a cup of coffee, get a haircut, get your beard trimmed or just get a high five — we promise you’ll enjoy it and will have a good time! We are very proud and honored to announce that our product ​”Pomade Matt Clay” got nominated for ​”Best Grooming Product of the year” by the Swedish Beauty Awards. Click here to read more about the nomination for our Pomade.